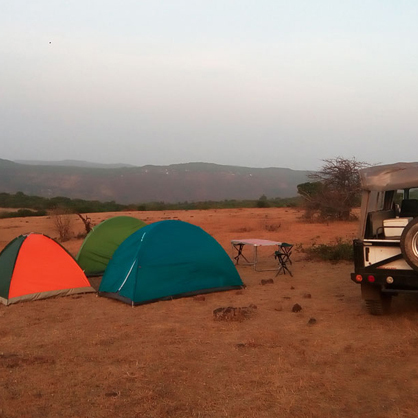 We Tigers Adventures organize Adventure Camps around Pune and Maharashtra i.e. Local Camps with all the bettter quality equipment and hygenic food. Safety is part of our tradition. 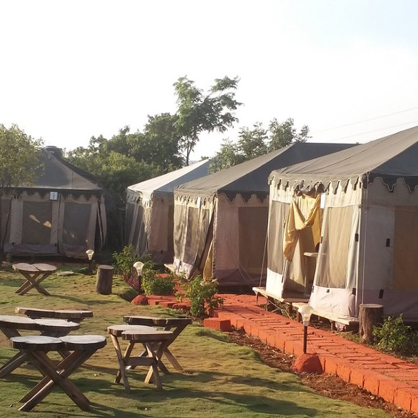 Tadoba Jungle Safari , Koyna Backwatwer are special Adventure Camps mainly for kids and for all age group around Pune and within Maharashtra. 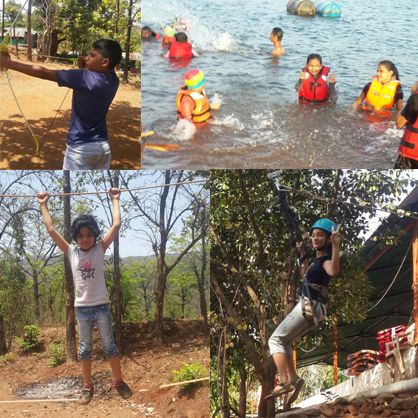 Adventure camps includes differnet adventure activities like flying fox , jummering , swimming , music , dance , DJ and lots of fun...!!! 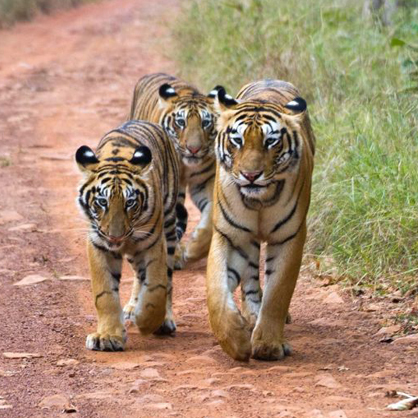 So , come and join Tigers Adventure and make your life more memorable with awsome memories with us...!! "Nature has been for me, for as long as I remember, a source of solace, inspiration, adventure, and delight; a home, a teacher, a companion." A3/20, Sarita Vihar,119/3 Parvati , Near P.L. Deshpande garden, Pune- 411030 Maharashtra State, India.